“A Drag Queen Christmas: The Naughty Tour” brings “RuPaul’s Drag Race” fan favorites to the Warner Theatre (513 13th St., N.W.) 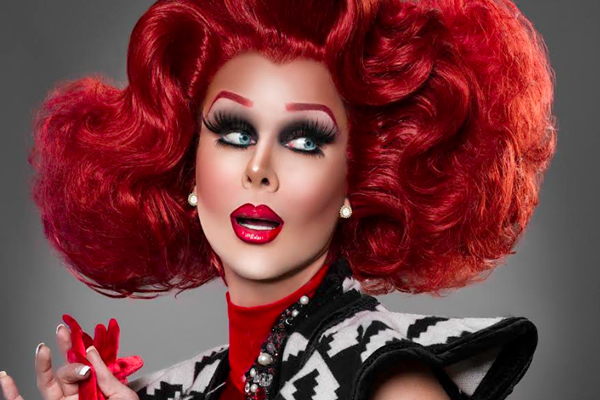 on Sunday, Nov. 18 at 8 p.m.
Alyssa Edwards, Monét X Change, Farrah Moan, Aja, Trinity Taylor, Raja, Latrice Royale and Naomi Smalls will give holiday-themed performances. Miz Cracker hosts the show. Tickets range from $20-50. Doors open at 7 p.m.
For more information, visit dragfans.com.